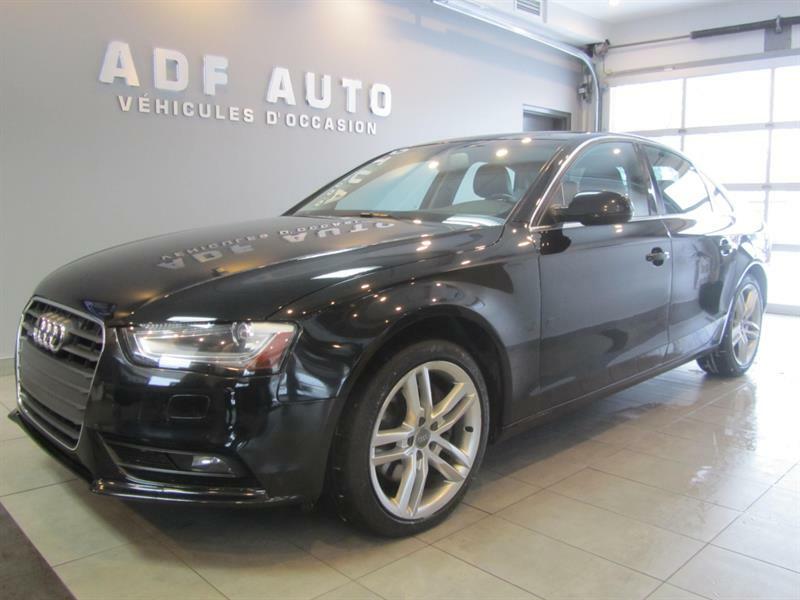 2009 AUDI A4 AUTOMATIQUE SEULEMENT 75,700KM !!! 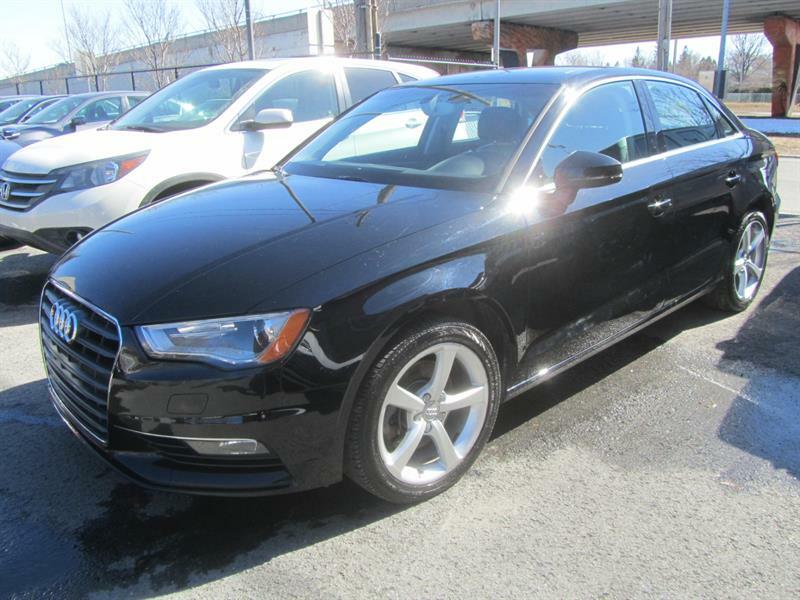 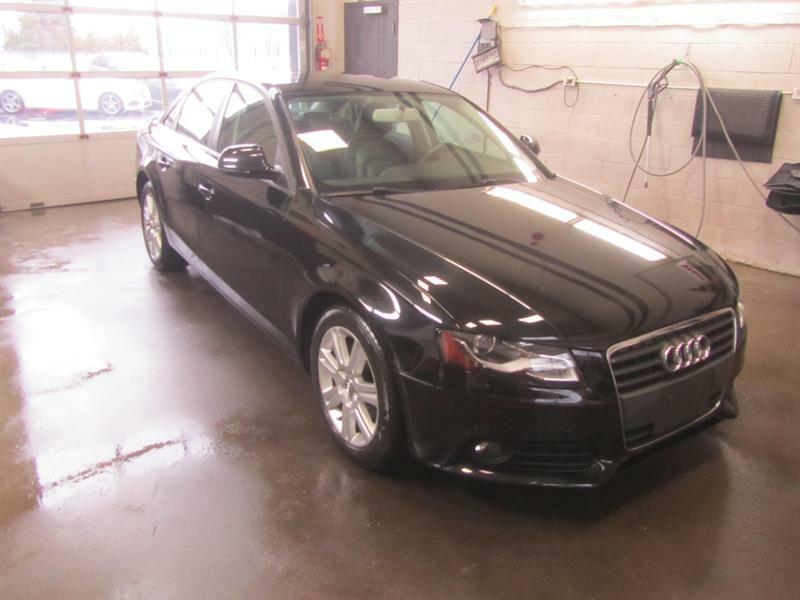 2013 AUDI A4 QUATTRO PREMIUM PLUS NAVIGATION TOIT OUVRANT 95,857 KM ! 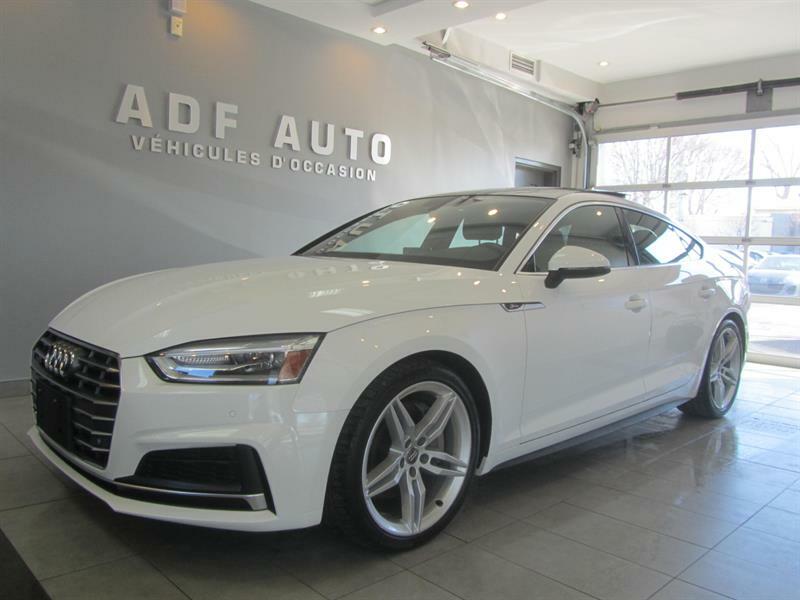 2018 AUDI A5 QUATTRO, S-LINE SPORT BACK, TOIT PANORAMIQUE, TOUT EQUIPE !!! 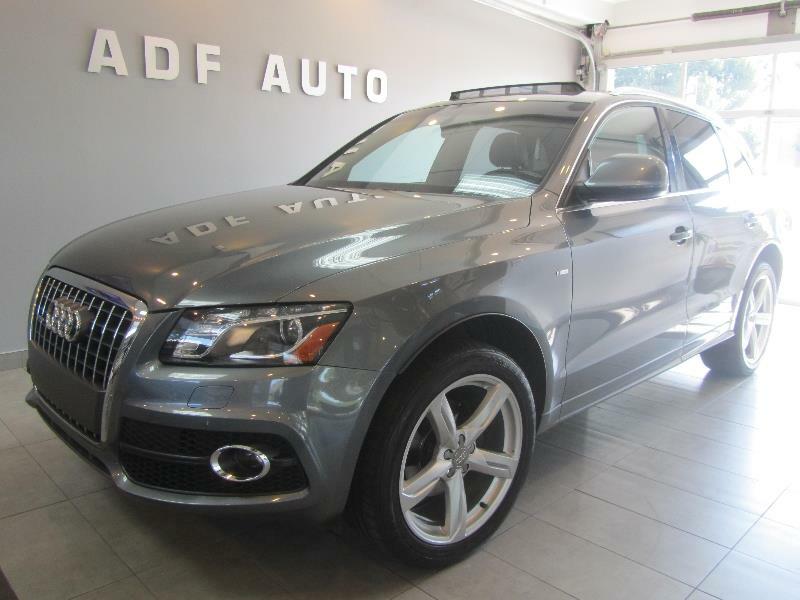 2012 AUDI Q5 S-LINE QUATTRO TOUT EQUIPÉ, TOIT PANORAMIQUE SEULEMENT 98644 KM !